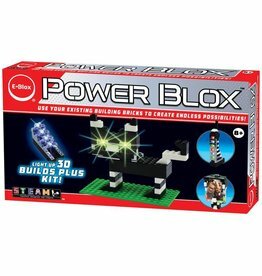 Power Blox 3D Lights Kit was Winner of Creative Child Magazine Preferred Choice Award for 2017! 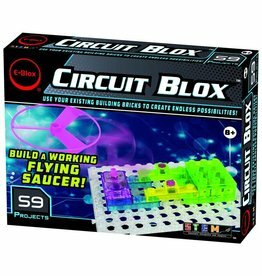 Build a working flying saucer with this E-Blox Circuit Blox Kit. Learn "coding" of machines with blocks. From the inventor of Snap Circuits.